When I immigrated to Australia, I was 29 and felt like my life started all over again. I believe that a positive attitude was my key to success. I approached initial hurdles with an open mind and stayed positive and optimistic even though beginnings were hard. I believe the journey requires a lot of patience and persistence. My law degree from Slovenia was not recognised in Australia. I always wanted to work in the area of legal consulting and have therefore, undertaken additional education in Australia and eventually established Australia Needs You.com. I love living in Australia and embracing its opportunities to improve one’s life. I wanted to contribute and assist others to realise their dreams to live in this beautiful country. I have felt a close connection with New Zealand and upon my visits, have realised that New Zealand can promise an alternative for my clients. Both countries have an excellent way-of-life that may appeal to many. After years of working in this industry, I have seen lives transform and some great achievements of new Australians, our clients and their children. There is no other job that would give me greater satisfaction. Initially, I receive an enquiry from potential workers, migrants or international students, seeking assessment of their eligibility for an Australian or New Zealand visa. I assess their personal documents, particularly Curriculum Vitae/Resume and education and work evidence and offer an initial online consultation to discuss main requirements and visa processes. When applicants are applying for a visa by themselves, they are vulnerable as there is a variety of information about visas, requirements, constant changes of the Immigration Law and policy, high costs, lengthy processes and various steps to the applications. Most of the cases are not overly complicated, although, they require lots of research, reading material online and seeking information. Some sources are more reliable than others. 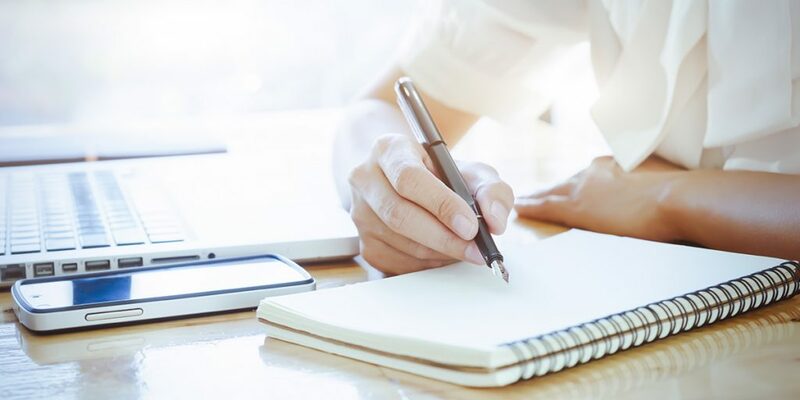 However, there is often conflicting advice provided by different sources and parties and irrelevant, generalised information that is not binding for a particular applicant’s circumstances. I am an experienced adviser and will not just provide comprehensive advice regarding information and sources to use, but can also look at your situation and your goals and can prepare a pathway that will lead to your preferred outcome. There are varying steps to applications, depending on the visa type. For example, for skilled visas, it is a requirement to have sound English skills, suitable qualifications and work experience. The Government charges and fees involved in the visa application are high and therefore, is important to get it right. The processing is long and therefore, once you have decided to apply, is it best to prepare and to submit your application complete and promptly before new legislation is introduced or requirements become harder and you may miss the opportunity. Everyone needs assistance as ever-changing requirements mean the process is hard to follow. I am able to prepare for you an application pathway that will include all steps required, timeframes involved and how to be more efficient in preparing your own application. Most issues arise in relation to meeting eligibility requirements for a visa. Majority of applicants would prefer to enter Australia on a permanent visa, which provides one with the status of permanent resident and related rights.  Permanent entry for skilled migrants to Australia and New Zealand initially requires candidates to meet stringent criteria, including having very good English language skills, suitable qualifications and long-term employment in a skilled occupation that is in demand in Australia. Most problems arise when qualifications and experience are not closely related to the occupation that appears on the Australian skills-in-demand list or when candidates fail to obtain suitable English test results. These problems can be overcome by additional education in Australia, either by up-skilling in the English language or by obtaining additional qualification and working experience in Australia. I am able to refer them to this services and to steps required which will put them on the straightest line to success.